Book couple friendly hotels in Trichy NOW!! And grab the best deals on one of the star hotels in Trichy which has allotted rooms that are specially made for couples. Also, enjoy, Free WiFi, AC Room and other facilities. If you’re busy and can pay with a credit card, or your accommodation is already pre-paid, you can make use of our popular Express Check-out and avoid the waiting time. Our Express Check-out stands can be found in the lobby right next to main entrance. The receipt for your stay will then be sent via e-mail on the same day. 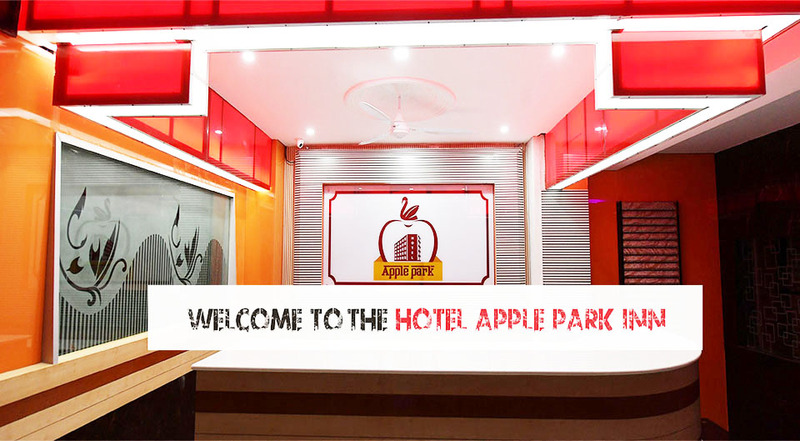 Apple Park is the best and Cheapest Hotel in Trichy. They provide Horse riding and some games that was attracted me. 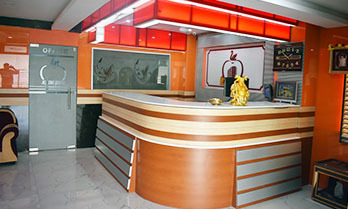 Apple Park is one of the best hotels in trichy. Apple Park is located near chatram bus stand. One of the best hotel and located near Chattram Bus Stand. Copyright © The Applepark 2019. All rights reserved.